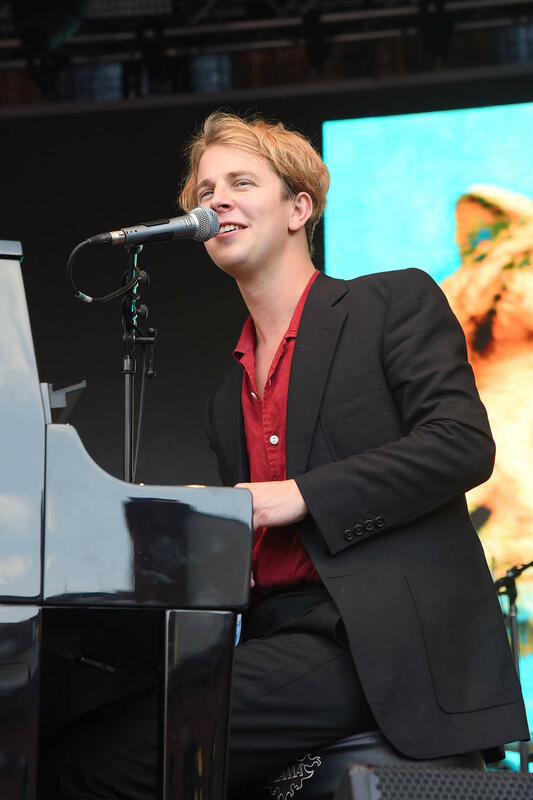 Following his 2012 EP 'Songs from Another Love', Tom Odell unveils an audio for the Naughty Boy Remix of lead single 'Another Love'. 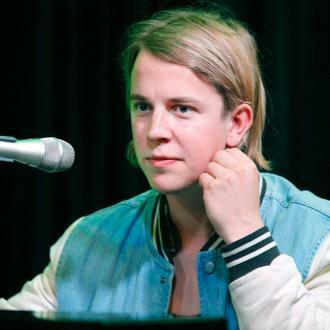 He is soon to release his debut album 'Long Way Down' on June 24th 2013 through Columbia records. 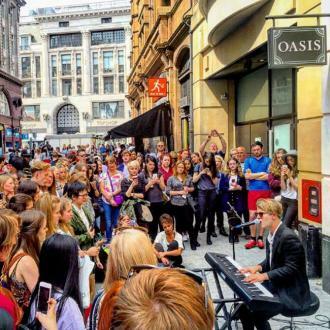 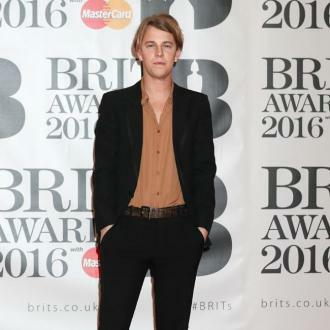 Tom Odell regrets how hard he worked when he was a teenager.